Striker Fabio Quagliarella was delighted after scoring his 21st goal of the Serie A season to help Sampdoria secure a 5-3 win at Sassuolo. 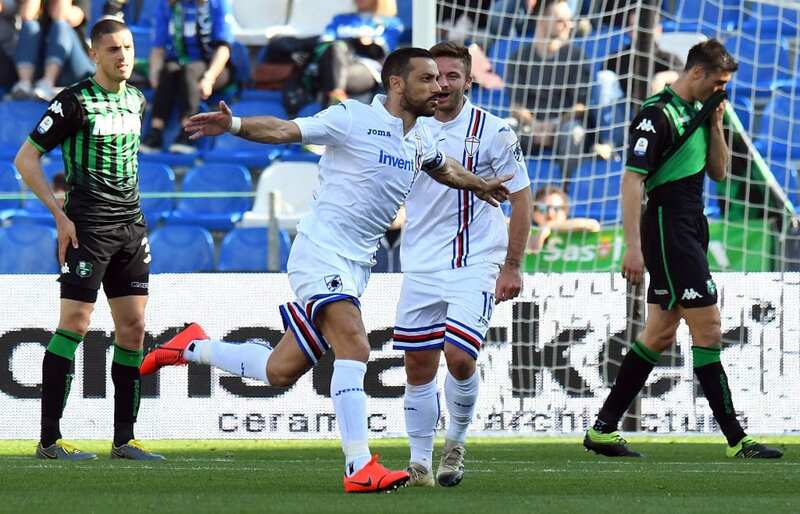 The 36-year-old starred once more for Sampdoria in an eight-goal thriller at Sassuolo this afternoon by firstly setting up Gregoire Defrel for a 15th-minute opener before taking full advantage of Merih Demiral’s poor clearance to fire into the bottom corner of the net to double their lead. Karol Linetty restored Sampdoria’s two-goal advantage heading into the break, with Dennis Praet scoring a fourth in the opening minute of the second-half. Alfred Duncan had given Sassuolo hope of a comeback by scoring soon afterwards before former Southampton striker Manolo Gabbiadini effectively finished off the game by firing in Sampdoria’s fifth goal. While Khouma Babacar grabbed a late consolation goal for the hosts, the day belonged to Sampdoria who now move up to eighth place in the Serie A table for the time being. 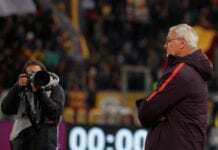 And for Quagliarella, the victory was most welcome as Marco Giampaolo’s side kept their hopes of Europa League football for next season alive by moving to within two points of Torino in sixth. 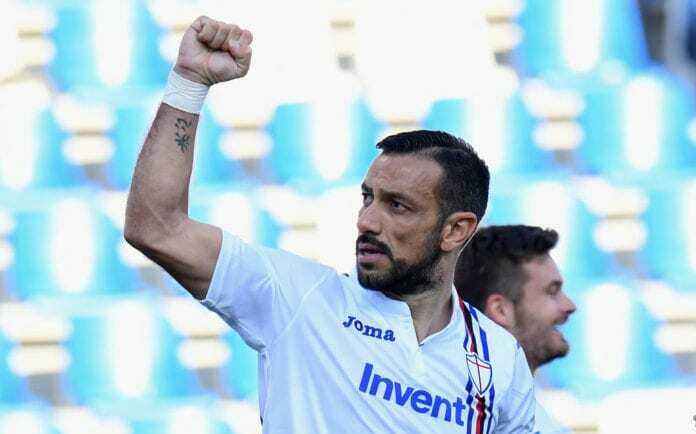 “We had lost to Atalanta, who are a great team, but scoring five goals means we put in an excellent performance today,” Quagliarella told Sky Sport Italia. “The coach has always ensured everyone felt important in the squad and therefore were ready to step up when needed. Quagliarella has scored a league-best of 21 goals in 27 Serie A matches and he’s also added seven assists in the process. The veteran forward has been called up for Italy during the international break this month, where they will face Finland on March 23 and Liechtenstein three days later in EURO 2020 qualifiers.